The silly season is here! In the next few months there are going to be a multitude of occasions where a sparkling wine of good quality, and not outrageous cost, is required. 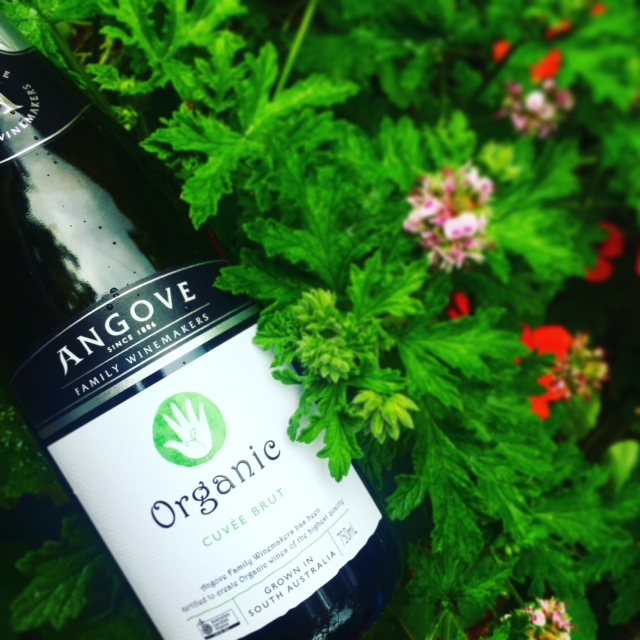 The Angove Cuvee Brut meets all the criteria of a delicious sparkling wine that isn’t too hard on the hip pocket. With an attractive pale straw colour, and a fine effervescent mousse, this wine is appealing on first pour. There is a clean aroma of lively citrus with apple and pear hints. After making suitable toasts it’s time to get sipping, and this drop doesn’t disappoint. The citrus and apple flavours follow through on the palate, backed up with stone fruit sweetness and a more subtle nutty finish. The finish has surprising length, and draws you in for another taste. Made with 100% Chardonnay grapes (often labelled Blanc de Blanc), which were picked early to retain that delicious acidity that is needed in a sparkling wine. The grapes were gently pressed and cold settled. A carefully selected yeast strain was introduced to the wine, which had an extended period of time in contact with the lees to develop a subtle yeasty toastiness before it was all sealed in a bottle. This wine is organic and vegan friendly. It is ready to drink right now, and is perfect as an accompaniment to smoked salmon blinis, or better yet, freshly shucked oysters. At this price, it’s worth grabbing a dozen so that you always have one on hand for drinks with colleagues, Spring racing or Christmas parties. If you like a bit of variety you can browse our full range of organic sparkling wine. A bottle of fizz is always great idea as a gift for friends, or your kid’s teachers…or even just because the weather is nice and you feel like a little sparkly treat for yourself!